The Home Of Spiral Stairs & Staircases in the GTA! 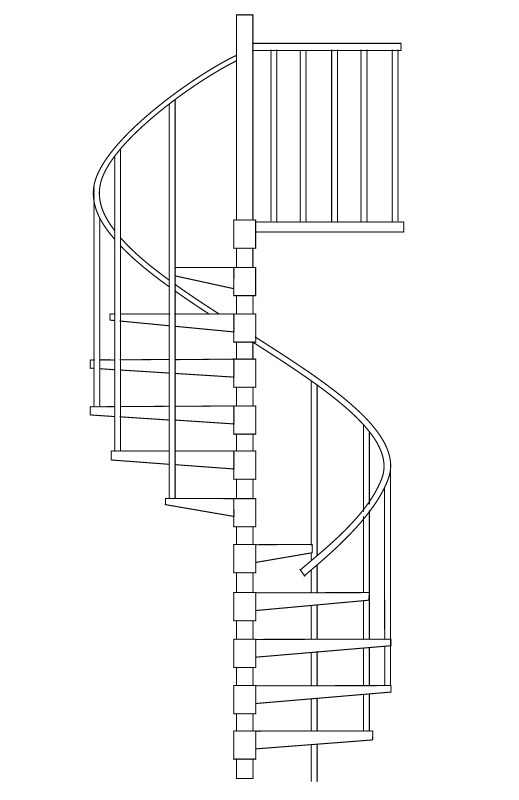 Spiral Stair People, a division of Metal Works, is Canada’s trusted source for both custom and spiral stairs kits. 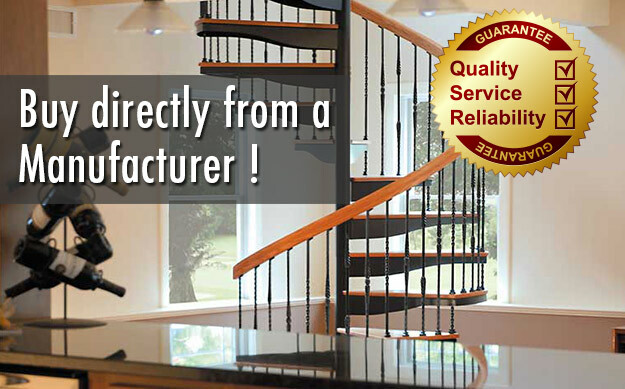 The company has been a leader in the manufacture and distribution of spiral stairs in North America since 1968. We provide spiral staircases to suit a variety of purposes, from elegant and modern interior stairs, to weather resistant deck and patio stairs. Do you have a more outside of the box idea? Like a spiral for a water slide or for the coolest treehouse on the block? We can accommodate that too! Interior spiral stairs are wonderful space savers that open up floor space in your home. Choose from all steel construction or cast iron to get the look that’s right for you. Solid wood tread covers and handrails are also available to customize your look. The beauty and space saving practicality of spirals isn’t just for indoors. Outdoor staircases made from galvanized steel or aluminium can provide a unique and eye-catching element to your home’s exterior while leaving you with more sidewalk, deck or patio space than standard straight stairs would. Our base kits are kept in stock and can be shipped anywhere in North America within one to three weeks. 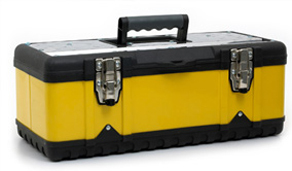 If you require your kit sooner than this, please let us know and we can expedite the process. Assembling and installing spiral stair kits is easier than many people first assume. Unlike traditional straight stairs which must usually be measured and cut onsite, installing our stairs will not leave your home looking like a construction site for weeks on end. In fact, it only takes a team of two people about four to six hours to install one of our kits depending on the height and other options chosen. Simply use our online measuring guides to calculate the diameter and height for your stairs, choose your options and let us ship you kit. 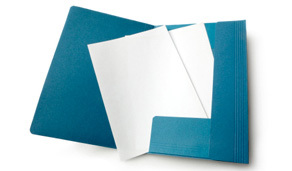 They are quick and convenient for both the professional and the home DIYer. 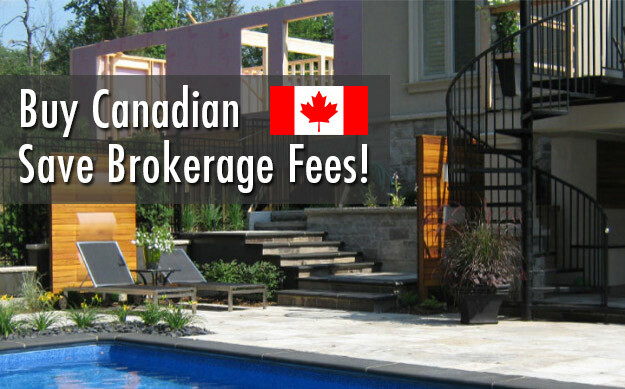 And if you live in the Toronto area, we can even arrange to do the installation for you. Have a design idea that requires custom work? Ask us how a custom staircase can work into your design plan. We also specialize in a number of other products including railings, gates, fences, security bars and custom wrought iron work. 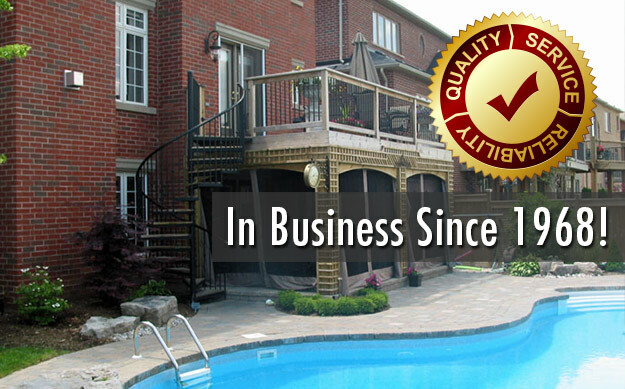 At Spiral Stair People, we pride ourselves on offering the finest quality workmanship, materials and design at the best value. Compare us to the competition and you’ll find that we have the best prices for spirals of similar quality. While all of spirals are designed to be safe and sturdy, it is up to you to check the building codes in your area before you order and install your stairs. We advise you to consult with a local building inspector to ensure that your finished product will meet code requirements in your area for spiral stairs. 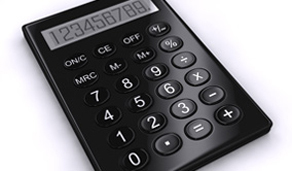 You may choose to order extra spindles or larger center posts to meet local codes.